We have over 60 vehicles many of which are under five years old are available for short term spot hire to long term rental. 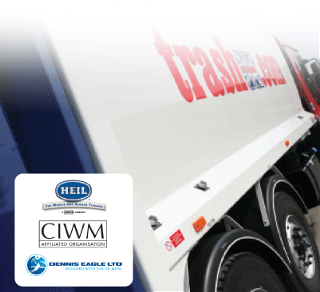 bin-lifts.We also have 18 tonne skip vehicles on the fleet. At our own dedicated workshop, we offer a one-stop hire, repair, refurbish and maintenance service, all under one roof. We tailor the package to fit your individual requirements. We maintain our vehicles with minimum disruption to our customers and our team of nationwide mobile engineers keep our customers’ vehicles and our own fleet running smoothly. Call us on 01386 760002 and we will deliver your vehicle free of charge. At the end of the hire period (minimum two week) we will also collect your vehicle at no extra cost to you. It’s all part of the TRASH UK Hassle Free Hire promise.